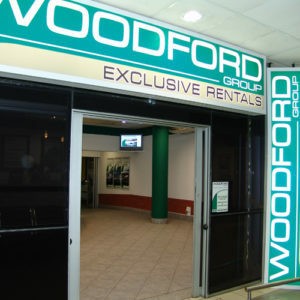 Woodford Car Hire is South Africa’s largest independent car hire company, with a national footprint at all major airports and centres and a fleet of over 1500 vehicles across three core divisions. Woodford aims to provide innovation, value, and service excellence to its public, private and commercial customers by offering the widest range of vehicles at the most competitive rates. 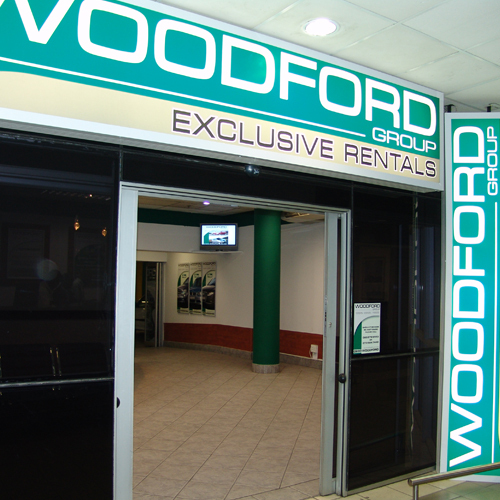 After 25 years, Woodford Car Hire and the Woodford Group remains a family-owned company, ensuring that there’s a personal touch to our service and a commitment to growing its loyal base of clientele. 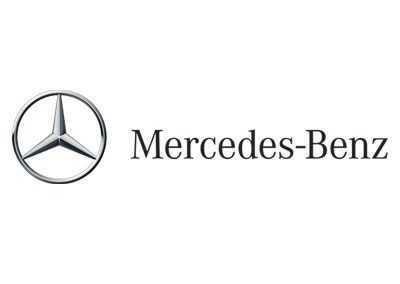 Woodford Car Hire is BEE compliant and has strong relationships with the tourism industry, government divisions and the Airports Company of South Africa (ACSA).